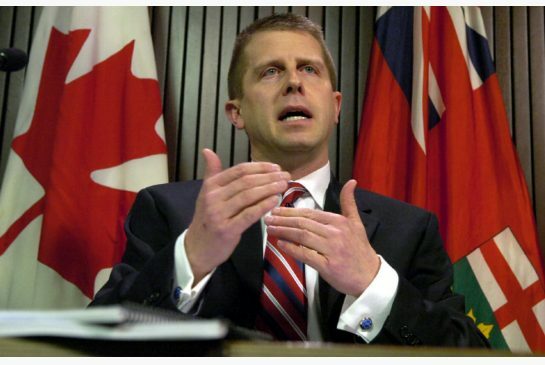 TORONTO – Ontario Ombudsman Andre Marin joined a growing chorus of Ontarians today when he issued a report calling on the Ontario government to keep their promise to extend his oversight to include education and health care. Currently, Ontario residents have no advocate with which to lodge serious complaints about provincially-run schools and hospitals. 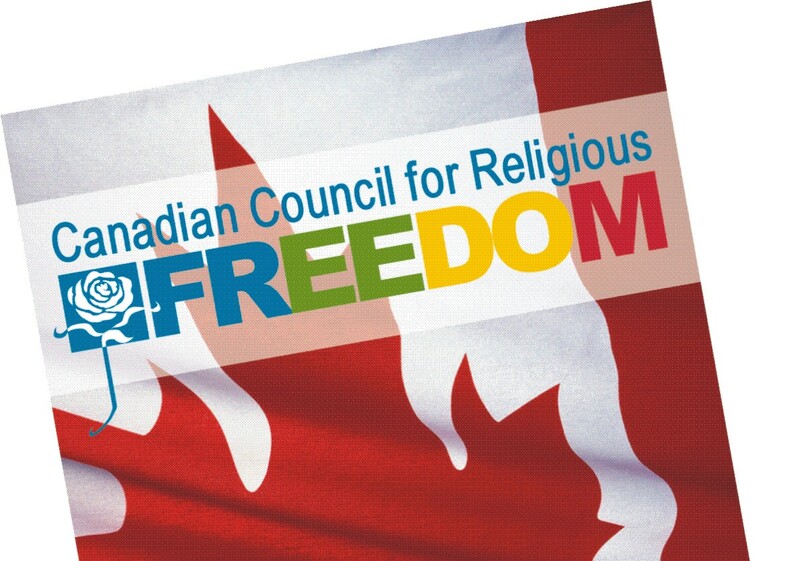 Echoing concerns from Ontario’s NDP, and citizen groups such as the Canadian Council for Religious Freedom, Marin took the government to task for rejecting the very the protections it had promised. Religious freedom advocates were pleased with Marin’s commitment to draw attention to the issue. “As we have seen, hospitals and schools have the greatest potential to threaten the freedom of people to exercise their faith on end-of-life care, or anti-religious teaching that attacks the faith of a student and their family,” said Father Geoffrey Korz, Chair of the Canadian Council for Religious Freedom. “This is long overdue. We hope Mr. Marin sticks to his guns,”. The annual report also highlighted the Public Works Protection Act – the so-called “five-metre rule” – as one of several reforms the province has failed to follow through on over the last year. More than three years after the G20 summit in Toronto, the Ontario government has still not kept its promise to scrap the controversial law that gave police the power to arbitrarily stop, search and arrest people during the protests. Mr. Marin reiterated his call for his mandate to be expanded to cover cities, police forces, schools, hospitals, childrens’ aid societies and long-term care. He said his office had to turn away 2,541 complaints over the last year because he did not have the power to act on them. “There is simply no rational reason not to allow citizens to complain to their ombudsman about these publicly funded bodies,” he said. Earlier this year, the New Democrats made expanding Mr. Marin’s oversight to include the health care sector one of the party’s conditions for supporting the Liberals’ budget. It was the only condition that the Grits rejected outright. NDP Health Critic France Gelinas said that patient advocates work sometimes, but that they aren’t as effective as the ombudsman would be. Gelinas and MPP Rosario Marchese introduced Private Members Bills in the last year, designed to extend the Ombudsman’s oversight to include health care and education. The move would have provided support and protection for patients, teachers, students and families in areas such as exercising religious freedoms in hospitals and schools. Wynne’s Liberals opposed the bills. Mr. Marin’s office helps resolve individual complaints about the government – nearly 20,000 in the last year, according to his report. It also investigates broader, systemic problems and makes recommendations for reform.